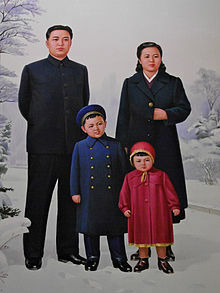 Kim Jong-suk was born on December 24, 1919 in Hoeryong County, North Hamgyong Province, Japanese Korea. 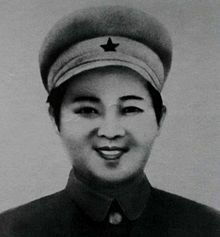 Suh Dae-sook writes that she was "the elder of two daughters of a poor farmer." 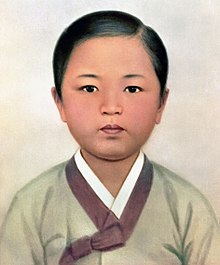 However, the Korean Central News Agency (KCNA), states that she had a younger brother, Kim Ki-song, who was born February 9, 1921.